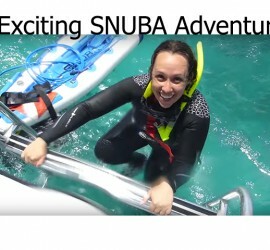 Come with me on this underwater scuba diving adventure! If you like what you see, subscribe! This week we are learning about the intelligence of fish. 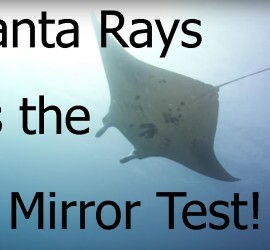 Manta Rays recently passed the mirror test, which is a test to find out if animals are self-aware. Watch the video below to learn more! If you like what you see, subscribe! 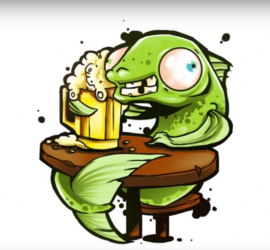 Watch the video below to find out if fish and other sea animals get drunk. If you like what you see, subscribe! 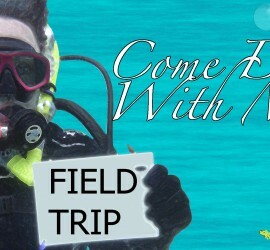 Friends with Fins Field Trip Episode! If you like what you see, subscribe! 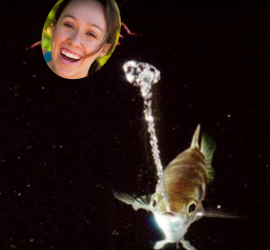 A scientist trained 4 archerfish to spit at specific human faces! If you like what you see, subscribe!